The Listening Post Asks: How Can Neighborhoods Develop Without Displacing Black-Owned Businesses? Journey Allen's studio and gallery, located on the corner of N. Broad & Columbus Street. Earlier this month, Ooh Poo Pah Doo Bar on Orleans Avenue in the Treme was shut down. Ooh Poo Pah Doo bar was black owned. This made us think about which black owned businesses people in New Orleans frequent on a regular basis. We also got to thinking about how Treme and other neighborhoods can develop without displacing black residents and black-owned businesses. Interviews about the subject and our survey results are featured in our monthly radio segment. Click here for the latest results from The Listening Post. The Listening Post project seeks to establish a two-way conversation with the citizens of New Orleans. Participants can both contribute thoughts and commentary about important issues in their neighborhoods, and also receive news and information important to local communities.  This past winter WWNO’s education desk looked at how local schools are dealing with trauma in their classrooms. To wrap up their series they collaborated with The Listening Post to bring their questions to Carver Collegiate Academy in New Orleans East. Reporter Mallory Falk and producer Claudia Lopez take a listen to the results. How Does Living In A Red State Impact Your Blue City Life? Earlier this month, Louisiana State Senator Bill Cassidy held a town hall meeting at the East Jefferson Parish Library.